Today, we're excited to announce the release of our “Revolutionizing Customer Service in Manufacturing” report. 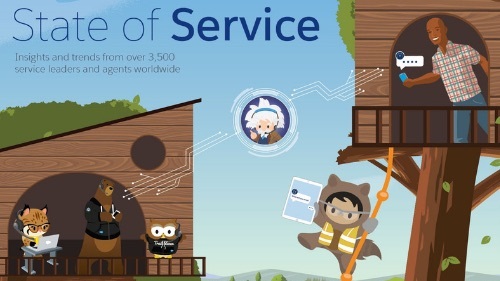 The Salesforce Research team surveyed nearly 300 manufacturing customer service professionals to understand trends shaping the future of manufacturing customer service. Is your customer service division limited to its traditional role of reactively addressing customer issues? Or has it expanded its scope to partner with sales to grow your business? Manufacturing customer service departments used to be cost centers. They were tasked with handling tough issues when things went wrong — whether that meant communicating with an angry customer about a late shipment or dispatching a field technician to repair a broken machine. For high performing service teams - times have changed. 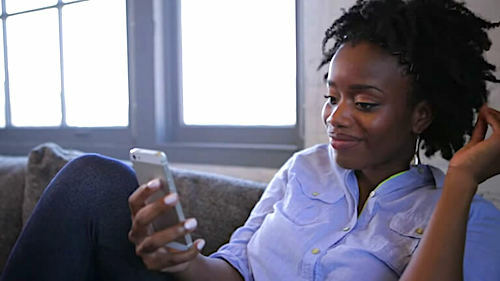 Customers don't see different departments - they see one company, and according to the State of the Connected Customer report, 78% of business buyers are likely to switch brands if a company provided an inconsistent experience across departments. That's why, to drive deeper relationships, it is critical for manufacturers to have a single platform for customer engagement available across departments. In our “2016 Connected Manufacturing Service Report,” 74% of manufacturing executives believe that services will be their primary source of profits within the next decade. And in the second annual “State of Service” report, 81% of customer service teams say that the service they provide has the largest impact on how customers perceive their brand. Below are just of few of the most important manufacturing customer service trends revealed in this research. Manufacturers have rigorously collected data on internal metrics to operate more efficiently, driving down costs and improving margins. 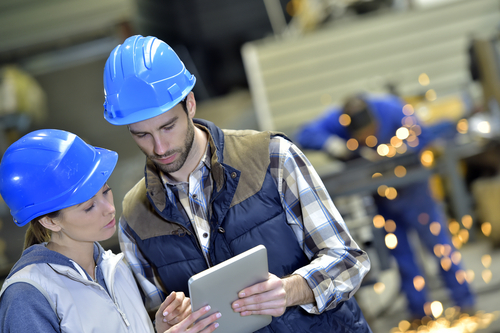 While internal data collection remains important, it’s not moving the needle to help manufacturers understand their end customers and grow their businesses. This is beginning to change; 71% of manufacturing service teams say they’ve become more focused on creating deeper customer relationships over the past 12–18 months. And 63% also say they’ve increased focus on personalizing service interactions. Many manufacturers can no longer rely solely on the quality of their products to win deals. Over half (52%) of manufacturing executives with service oversight say their company has an increasingly difficult time competing based on product differentiation. Among that same group, 86% believe customer experience is a key competitive differentiator. As a result, 69% of manufacturers (and 80% of top-performing manufacturers) plan to increase their service budgets over the next two years. In the manufacturing sector, perhaps no two departments demand alignment quite like sales and service. Manufacturers with a complete view of the customer — one that business users can easily access — set their sales and service teams up for success. With that complete view of the customer, more than two-thirds of manufacturing service teams say they identify opportunities and proactively alert sales, helping to boost the bottom line. Forward-thinking manufacturers are already investigating how artificial intelligence (AI) can apply across their business — from helping service agents anticipate customer needs to setting up connected devices for self-diagnosis. These connected customers have high expectations of what manufacturers will be doing with AI in the future; 73% of business buyers expect that, by 2020, companies will provide products that can self-diagnose issues and automatically order replacement parts or service. For more research on the current state of manufacturing customer service, and to discover the habits of top manufacturing customer service teams, download the full report here.